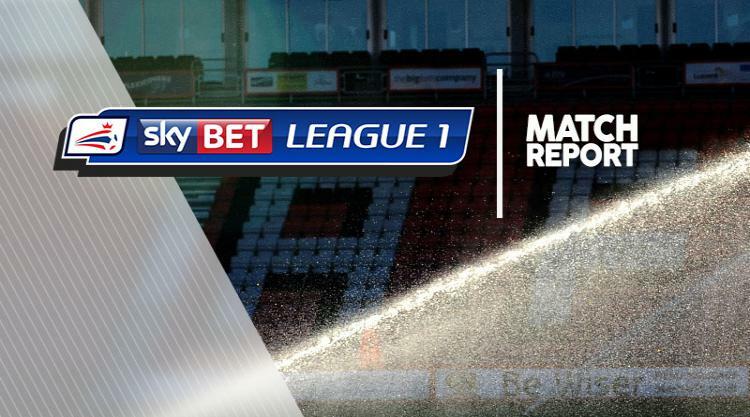 Bradford resurrected their promotion challenge with a 2-1 win over Northampton at Sixfields. Both teams were bidding to get their respective seasons back on track after a poor run of form but neither were able to carve out many clear-cut opportunities in a scrappy first half. The greater threat was carried by Northampton and after Marc Richards had been denied by Colin Doyle, they struck first to take a lead into half-time. The goal came on 39 minutes when smart work by Paul Anderson ended with his cross excellently headed home by Alex Revell for the striker's first goal in 15 matches. Bradford almost levelled straight from the restart when Adam Smith saved from Jordy Hiwula before the Cobblers goalkeeper also parried over Josh Cullen's shot. Bradford then hunted a winner and after Smith thwarted Stephen Darby, Hiwula converted Marshall's cross to secure City's first league victory since November.